Coach K has several years of coaching experience under his belt, as an assistant coach at both the collegiate and high school levels. 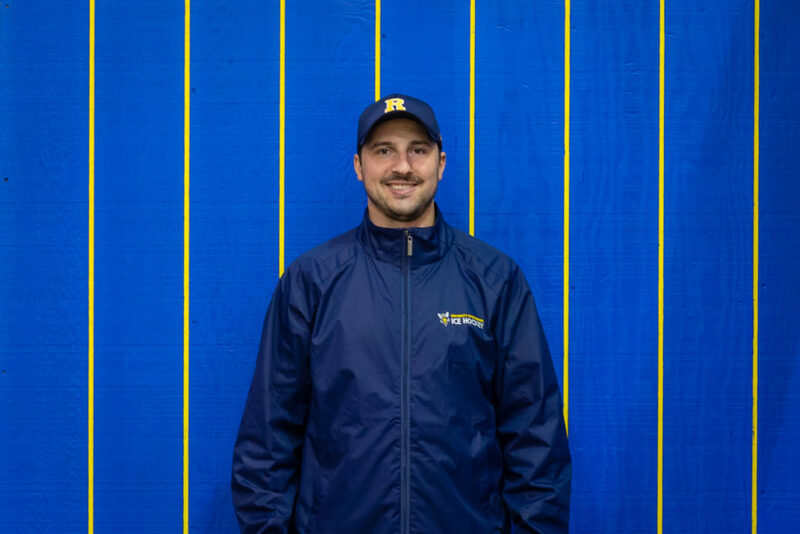 He loves being around the team, and was lucky to win a UNYCHL Championship during his first season as an assistant coach for the University of Rochester/Nazareth College Hockey Team. His playing career included four years at the University of Rochester, where he was a captain for two and a half seasons, and served as team president during his senior year. When he is not coaching or playing hockey, he works as a school psychologist with Monroe 2-Orleans BOCES. Coach K resides in Irondequoit with his wife and dog.